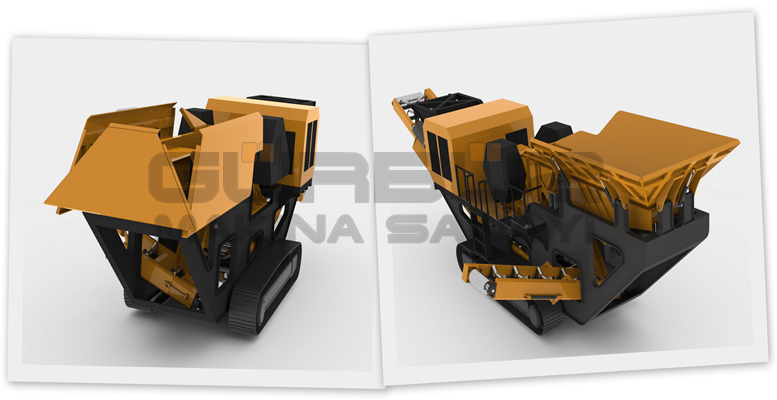 As Gürbüz Machine Industry, we have started on the manufacturing of Crawler Crusher systems that will bring great profit to the sector and to the country's industry in result of our intense AR&GE studies. 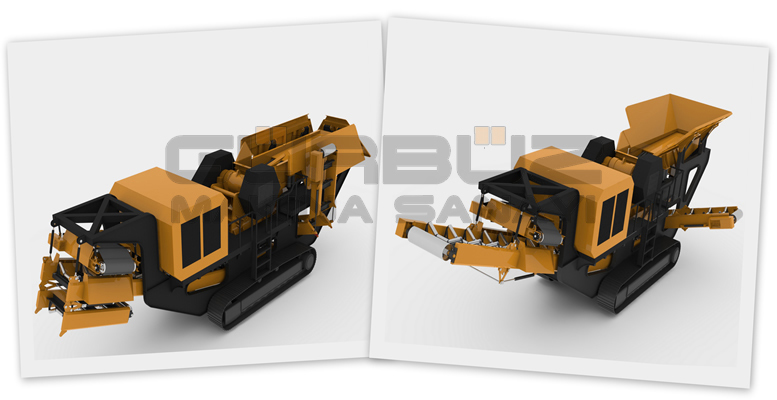 We have manufactured the jaw crusher, one of the basic machines of the crushing and sieving systems, within the scope of a project also supported by TUBITAK. This product has successfully passed the running tests of both our company and TUBITAK . All of its functions run without any energy supply from outside; with the help of the hydraulic components, many of the machine parts can move with hydraulics. Our machine operates with the use of the Diesel (Volvo) engine attached on it. Also, both the machines moving part and the operating functions can be controlled with a remote control. 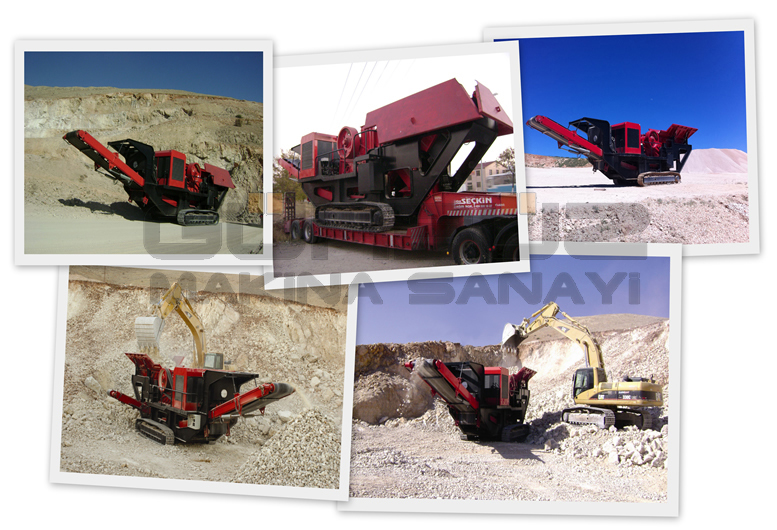 The other products that belong to the crushing and sieving systems are included in the manufacturing process.